We are familiar with celebrations on the eve of the Western New Year, that is 1st January.But we have a host of new year festivities that are unique to the particular regions.Characteristic of the Indian cultural melange, Hindus in various states of India celebrate the new year in their own ways. And not all of these fall on the same day! 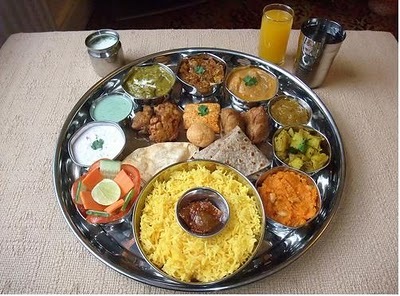 The Hindus of Kashmir start their new year - Navreh - in mid March. 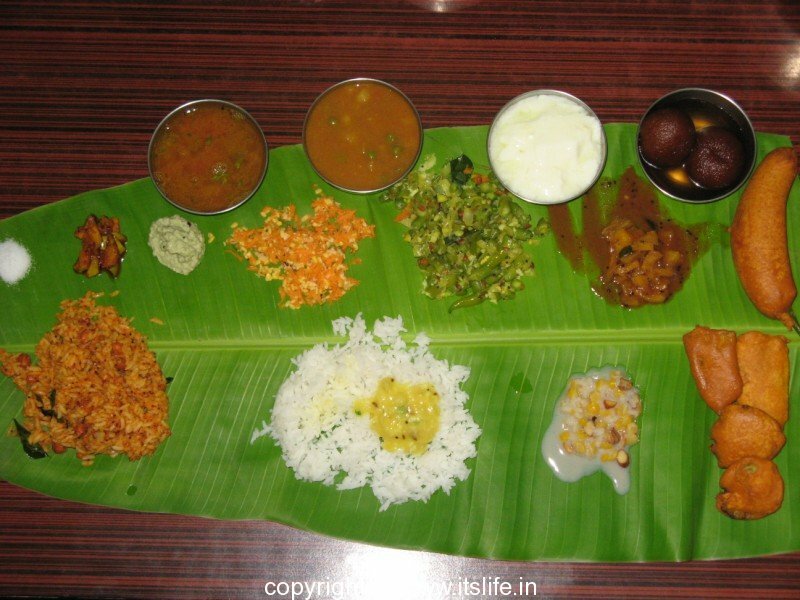 At the same time, the southern Indian states of Karnataka and Andhra Pradesh begin their new year - Ugadi. The Marathas celebrate their new year Gudi Padwa, and the Sindhis observe Cheti Chand, the coming of new year, during the same time.In Assam it is Rongali Bihu,Puthandu in Tamil Nadu,Vishu in Kerala,Sajibu Nongma Panba|Cheiraoba in Manipur,Chaitti and Basoa in Himachal Pradesh,Pohela Boishakh in Bengal.I'm extremely sorry for missing other Indian States but every region celebrates their New Year with great Devotion and Fervor. Usually, the Telugu, Kannada, Marathi, Kashmiri and Sindhi New Year falls on the same day - the first day of the month of Chaitra, heralding the advent of spring.And today it is Chaitra Shukla Pratipada!! So Wishing All Forum Members a Very Happy Hindu New Year! Lets see the importance of new year as per hindu tradition . Introduction The holy festival which marks the beginning of the New Year, new month and new day for Hindus, falls on Chaitra Shukla Pratipada (the first day of the bright fortnight of the Hindu lunar month of Chaitra). It is known as Gudhi Padwa (Maharashtra) or Yugaadi (Ugadi) (Karnataka and Andhra Pradesh) in India. On this very day Lord Brahma created the Universe. Therefore for Hindus, this day carries special importance. The day is celebrated with an auspicious bath, followed by decorating the main door with a garland (toran), performing ritualistic worship and hoisting the flag (DharmaDhwaj or Gudhi). The Hindu New Year begins on the first day of the month of Chaitra from the Hindu lunar calendar. The natural, historical and spiritual reasons to mark the commencement of the year on the first day of the month Chaitra of are discussed in the following sections. Natural: The spring season commences, the trees bear new foliage and appear fresh. In the Shrimadbhagvadgita the Lord says, "Among the seasons the exhilarating Vasant season (spring) is My manifestation," thus signifying the importance of this season. In this season the weather is pleasant and exhilarating. Historical: Lord Rama, an incarnation of Lord Vishnu, returned to Ayodhya after slaying the demons and Ravan, an evil king of the demons who had kidnapped Lord Rama's queen, Sita, on this very day. He slayed Vali, a powerful and evil king of Kishkindha on this very day. 1. Since on this day Lord Brahma created the universe and the Satyayug began, it marks the commencement of the New Year. 2. It is one among the three-and-a-half auspicious days (sade teen muhurtas). 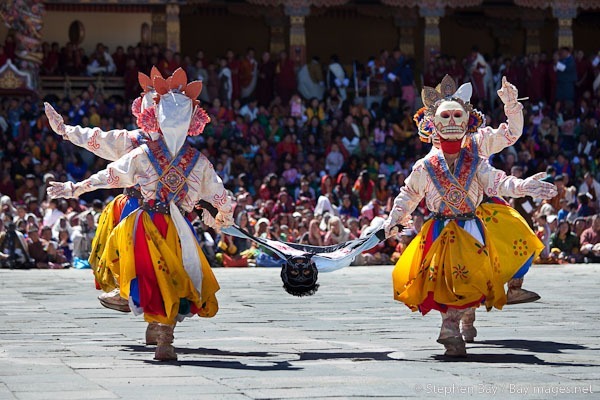 The special feature of the three and a half days are that unlike other days when one has to choose an auspicious moment to perform a ritual, on these one does not need to as every moment of these days are auspicious. 3. The higher incidence of prajapati sanyukta (conjoint) frequencies on the earth: The Hindu Holy text Ganeshyamal tantra states that totally 108 subtle frequencies reach the earth. These stem from the four parts (charans) of each of the twenty-seven lunar asterisms from the Nakshtralok. They disintegrate further into four type of frequencies - yama, surya, prajapati and sanyukta (conjoint), and strike the earth in varying proportions throughout the year. On the first day of the month of Chaitra, the prajapati sanyukta and surya sanyukta frequencies, which have the potential to increase the spiritual/subtle purity (sattva) component, descend in larger quantities. Also on this day, the maximum number of the purity-predominant prajapati sanyukta frequencies descends upon the earth. It's Ugadi in Andhra & Karnataka! The Telugu and the Kannada New Year falls on the first day of the month of Chaitra (March-April). People in Andhra Pradesh and Karnataka states in the South of India believe that Lord Brahma began the creation of the universe on this auspicious day of Ugadi. People prepare for the new year by cleaning and washing their houses and buying new clothes. On the Ugadi day they decorate their houses with mango leaves and rangoli designs, and pray for a prosperous new year, and visit the temples to listen to the yearly calendar - "Panchangasravanam" as priests make predictions for the coming year. 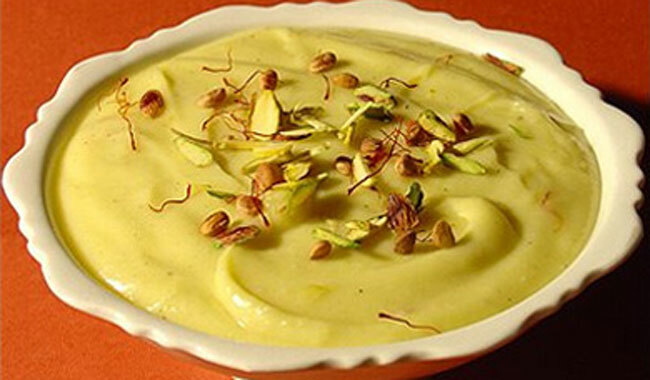 Ugadi is also an auspicious day to embark on any new endeavor. 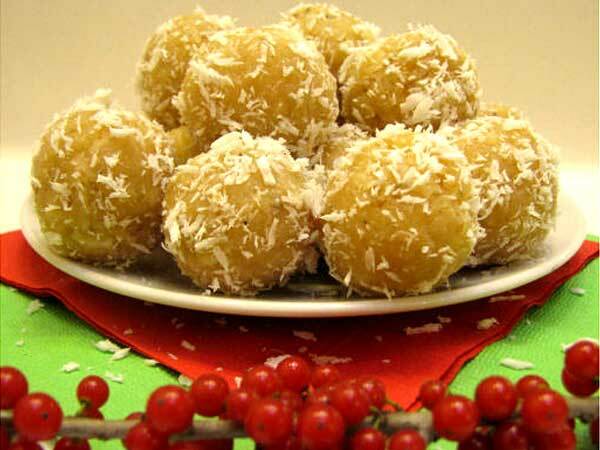 Bring in the Goodies on Gudhi Padwa in Maharashtra & Goa! 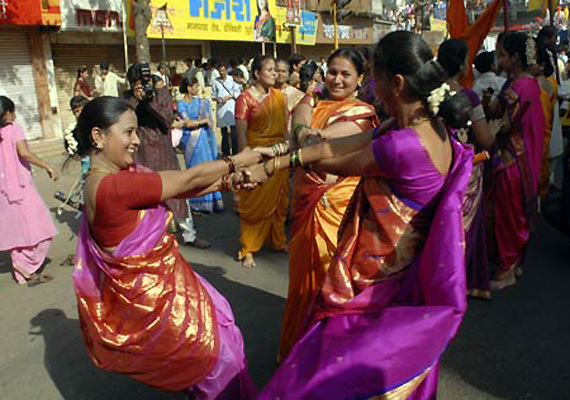 In Maharashtra, the new year is celebrated as Gudhi Padwa - a festival that heralds the advent of spring (March-April). Early on the morning of the first day of the Chaitra month, people finish their ablutions, wear new clothes and decorate their houses with colorful "rangoli" patterns. A silk banner is raised and worshipped, and greetings and sweets are exchanged. People hang "gudhis" on their windows on this day to celebrate Mother Nature's bounty. A "gudi" is a decorated pole with a brass or a silver vessel placed on it. 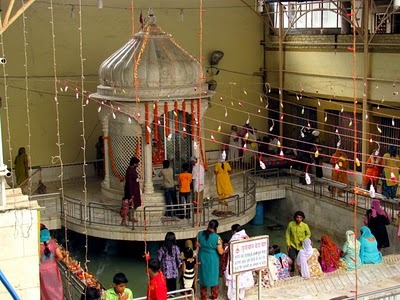 Cheti Chand - the Sindhi Thanksgiving Day! The Sindhis celebrate Cheti Chand on their New Year day which coincides with Gudhi Padwa in Maharashtra and Ugadi in Karnataka and Andhra Pradesh. Cheti Chand falls on on the first day of the month of Chaitra, also called 'Cheti' in Sindhi. This day is observed as the birthday of Jhulelal, the patron saint of the Sindhis. On this day, Sindhis worship Varuna, the water god and observe a number of rituals followed by feasts and devotional music, such as bhajans and aartis. In mid-April, the Bengalis usher in the new year with the Poila Baishakh celebrations, the Assamese in the northeast with Bihu festivals, and the Tamils in the South with Puthandu. Around this time, Hindus in Punjab get agog with Baisakhi, the springtime harvest festival marking the beginning of their new year, and the people of Kerala in the south of India welcome their new year - Vishu. "Baisakhi", traditionally a harvest festival, is celebrated on the 13th of April every year, marking the Punjabi New Year. People celebrate the joyous occasion by performing Bhangra and Giddha to the pounding rhythm of the dhol and rings in the New Year. Baisakhi also marks the founding of the Khalsa brotherhood by Sikh Guru Govind Singh. Shubho Naba Barsha on Poila Baishakh in Bengal! 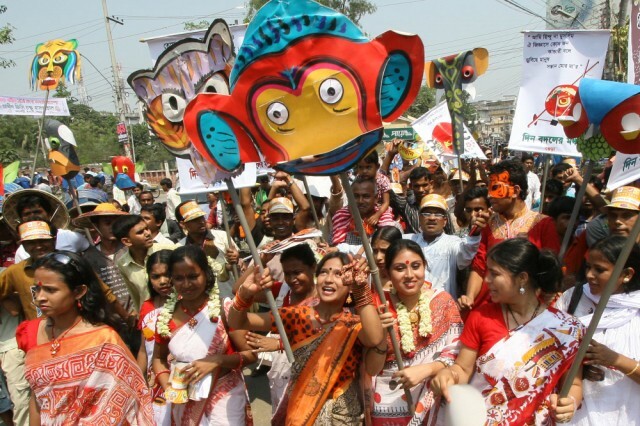 The first day of the Bengali new year falls on the 13th or 14th of April every year. Called "Poila Baishakh," it's a state holiday in the eastern state of West Bengal and a national holiday in Bangladesh. To welcome the new year or "Naba Barsha", people clean and decorate their houses and invoke Goddess Lakshmi, the bestower of wealth and prosperity. All new enterprises begin on this auspicious day, as businessmen open their fresh ledgers with "Haal Khata"- a ceremomy in which Lord Ganesha is summoned and customers are invited to settle all their old dues and offered free refreshments. The people of Bengal spend the day feasting and participating in cultural activities. The northeastern state of Assam ushers in the new year with the spring festival of Bohaag Bihu or Rongali Bihu, which marks the onset of a new agricultural cycle. Fairs are organized where people revel in gay games. The celebrations go on for days together, and it's a good time for young people to find a companion of their own choice! Young belles in traditional attire sing "Bihugeets" and dance the traditional "Mukoli Bihu". 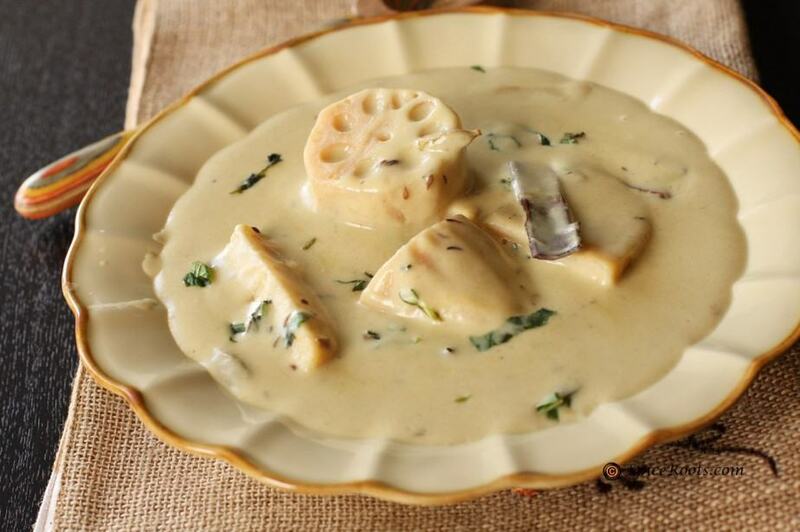 The festive food of the occasion is the "pitha" or rice cakes. People visit each other's houses, exchange gifts and sweets and, greet each other a Happy New Year! Kerala, Wish You a Happy Vishu! "Vishu" is the first day in the first month of Medam in Kerala, the beautiful coastal state in southern India. The people of this state - the Malayalees - begin the day early in the morning by visiting the temple and seeing any auspicious sight, which they call "Vishukani." The day is full of the elaborate traditional rituals with tokens called "Vishukaineetam", usually in form of coins, being distributed among the downtrodden. People wear new clothes - "Kodi vastram" - and celebrate the day by bursting firecrackers and enjoying a variety of delicacies at an elaborate lunch called the "sadya" with family and friends. The afternoon and evening is spent in the "Vishuwela". The Tamil speaking people across the globe celebrate 'Varsha Pirappu' or 'Puthandu Vazthukal', the Tamil New Year, in mid-April. It is the first day of Chithirai, the first month in the traditional Tamil calendar. The day dawns by observing Kanni or viewing auspicious things such as gold, silver, jewelry, new clothes, new calendar, mirror, rice, coconuts, fruits, vegetables, betel leaves, and other fresh farm products. This ritual is believed to usher in good fortune. It is followed by a ritualistic bath and almanac worship called Panchanga Puja. The Tamil Panchangam, a book on New Year predictions, is anointed with sandalwood and turmeric paste, flowers and vermilion powder, and is placed before the deity. Later, it is read or listened to either at home or at the temple. On the eve of Puthandu, every household is thoroughly cleaned and tastefully decorated - the doorways are garlanded with mango leaves strung together and Vilakku Kolam decorative patterns adorn the floors. Donning new clothes, the family members gather and light a traditional lamp, the kuthu vilakku, and fill niraikudum, a short-necked brass bowl with water and embellish it with mango leaves while chanting prayers. Then they visit neighboring temples to offer prayers to the deity. Traditional Puthandu meal consists of pachadi - a mixture of jaggery, chillies, salt, neem leaf or flowers, and tamarind; green banana and jackfruit preparation and a variety of sweet 'payasam' dessert. Happy New Year 2071 and Happy Yugabdh 5116, C&F. And C&F, do you remember the exact year number which starts today calculated from the beginning of current cycle of material creation? I can't remember the year number right now. Happy New Hindu Year To Everyone In The Forum And A Few Sweets For Everyone !! And Yes, Happy Chaitra Navratri Too !! Happy New Year To All My Friends On This Forum. OK CF, in the present KALP whose seventh i.e. VAIVASVAT Manvantar is currently progressing, today is the start of 1,97,29,49,116th year. Obviously I've calculated in human years, not DIVYA years of the Devtas.